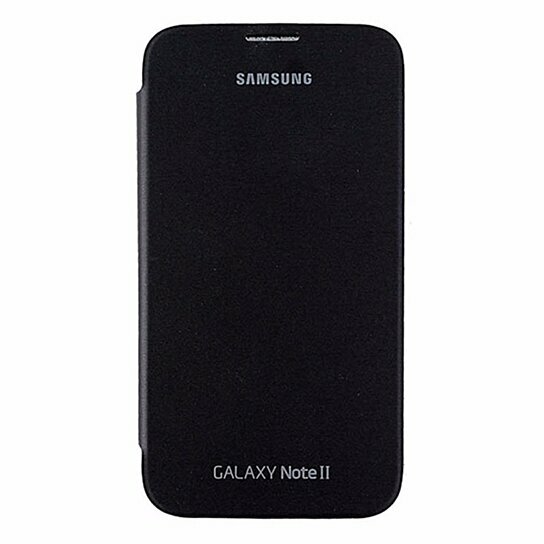 Samsung Flip Cover for Samsung Galaxy Note 2. Black finish. Model: EFC-1J9FSEGCAN. NFC Compatible.